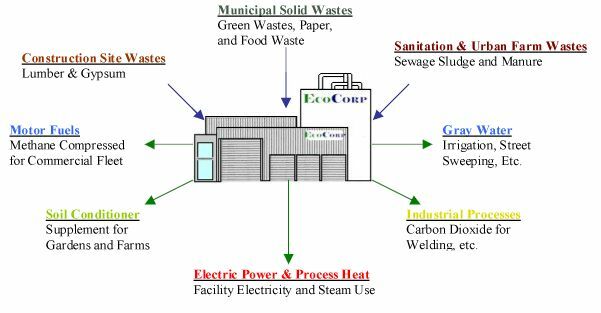 ECOCORP believes in a philosophy of ecological modernization: The application of state-of-the-art technology along with the generation of community public discourse as an effective means to solve locally the environmental problems associated with municipal solid waste disposal. Promote the ecological, economic and social well being of the world as a whole through the systemic application of appropriate biotechnologies and related processes to convert organic and other wastes generated by a community into useful products for reuse primarily within the same and neighboring communities in a sustainable fashion. 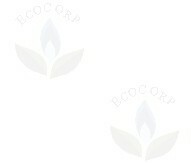 ECOCORP firmly believes in the sustainable development axiom: "Think Globally and Act Locally". Develop partnerships with municipalities and private organic waste generating entities to provide decentralized, reliable and cost-effective biotechnology based solutions in solid waste management for the diversion and processing of organic wastes into marketable commercial products.